NEXT UP! 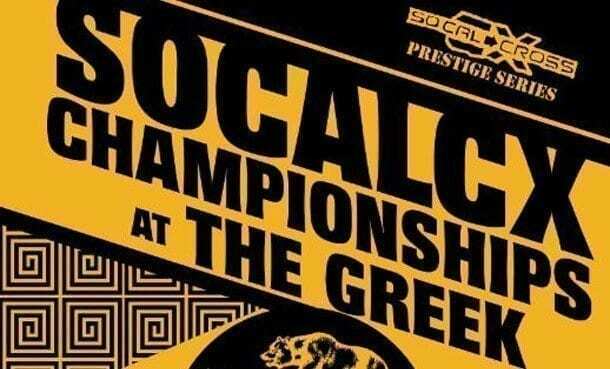 SoCalCross Prestige Series Races 13/14: CACX District Championship Weekend at the Greek! Two chances to Wear the Bear! Meet us at the famed Greek Theater in Griffith Park LA! Online registration has been extended until 2PM Friday 12/4 – Race Day Registration is available and opens at 7:00AM each day. YES IT’S HERE… DEC 5-6th SoCalCross Prestige Series Weekend has moved to the storied Griffith Park’s Greek Theater to host a double header District Championship Weekend of FUN! Lots of racing, Bears, Coyotes and a cyclocross party in the City of Los Angeles largest Park. We’ll be at the Greek Theatre Vermont Canyon Park sitting just below the Observatory. Something for everyone… food and yes beverages plus lots of cyclocross racing action including Saturday finale Fixed Gear Tracklocross! 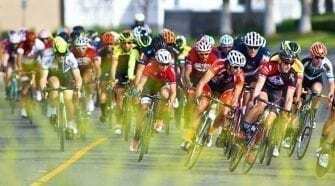 Say hello to new sponsors Naked Juice Sunday AM and learn more about your bicycle rights and how to protect yourself from Pocrass De Los Reyes Bicycle Law… including free consultation to SoCalCrossers as well the Southern California Nevada Cycling Association – SCNCA for supporting Sunday’s Championships. Thanks to Series Sponsors: Voler Apparel for providing NABRA CACX jerseys Saturday! Centric Sport for donating a Centric CX carbon frame-fork and American Classic Wheels to help fund our SoCal Juniors going to CX Nationals in January! And of course for continued support from Series sponsors: Knobbe Martens IP Law, Clif Bar, JensonUSA, TRP Brakes, Castex Rentals, and Cadence Collection! AND MOST OF ALL…. SoCalCross would be NO WHERE with the racers!!! Thanks to everyone for racing, supporting, making the Series what it is!!! Saturday December 5th CACX NABRA Championships with Jerseys awarded by Voler Custom for each Prestige Series Category. CX5 racers are not eligible for Masters 35+45+55+ and Elite A, U23 and B championships. One Day license okay for non-championship Men/Women C, 35+C, Youth and Junior races. All 2015 SoCalCross races are eligible for USAC upgrade points. SoCalCross PRESTIGE SERIES RACE 13 – NABRA CACX Championships! 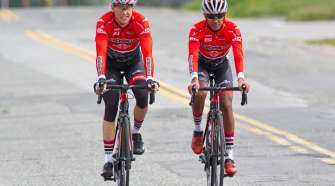 NABRA is the North American Bicycle Racing Association formed by Oregon Bicycle Racing grassroots bicycle racing association made available to support race promoters across the nation. SoCalCross has successfully worked with NABRA for the past three seasons to sustain SoCalCross and happy to host this championship for our region in FUN. 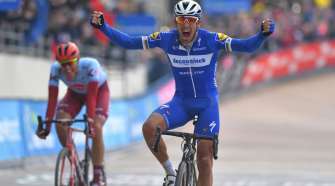 Championships will be awarded as one-day Prestige Series Category winners. Voler Apparel and SoCalCross will award CA Bear Jerseys to all the race day champions! SoCalCross PRESTIGE SERIES RACE 14 – 2015 SCNCA CX District Championships! SoCalCross to host 2015 SCNCA District CX Championships Sunday, December 6th at Griffith Park – Greek Theatre/Vermont Canyon Park which sits directly below the famed Griffith Park Observatory. The Park is the City of Los Angeles largest and most storied park. Visibility is unmatched in venues across the region making the venue a prime place for championships. Home to SoCalCross Prestige Series events since 2010 and 2 years of UCI CXLA this weekend is primed for a hard fought battle tested course. For more information please visit SoCalCross.org.